Installing Microsoft Office is easy. 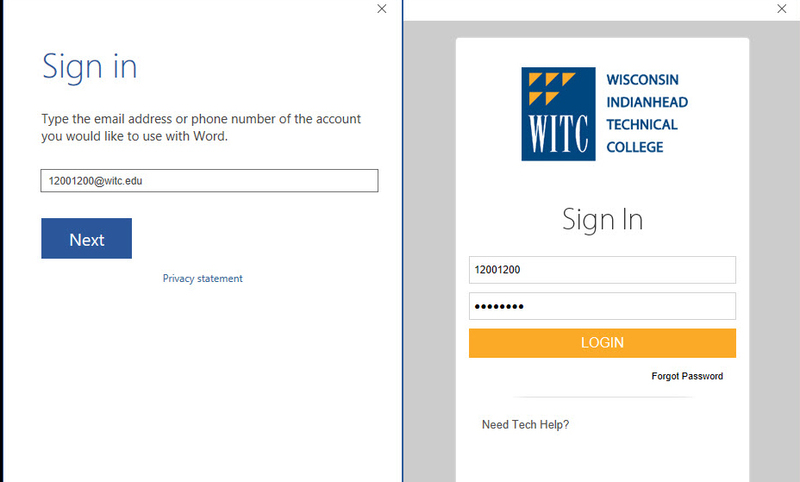 While you are a full-time student at WITC you have access to all of Microsoft Office for free. You simply install everything through your email. Go to WITC’s website at www.witc.edu. You are allowed 5 instances of Office 365, including using the mobile apps on your phone or tablet.